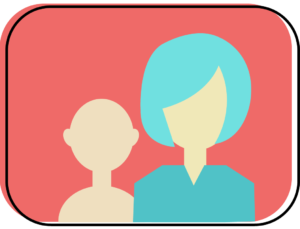 Why should I have my child evaluated and assessed by a Speech-Language Pathologist? Before speech therapy is given, a comprehensive evaluation must first be done. It is through this that the speech-language pathologist will be able to observe and identify the child’s skills in relation to the norms and determine candidacy for speech and language therapy. 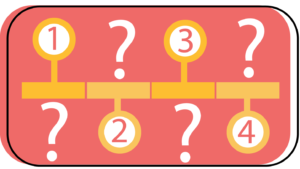 What do I do if I'm suspecting a delay or disorder? If a delay or a disorder is suspected, it is highly recommended to have your child checked as soon as possible. It is ideal to have a developmental pediatrician consulted first. Once the disorder is ruled out, it is likely that they will refer you to a Speech-Language Pathologist for speech therapy. However, you can also consult a speech-language pathologist directly. 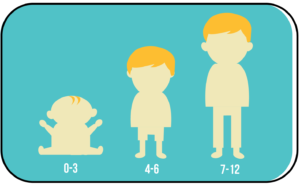 What age should I have my child screened/assessed? There is no recommended age for a child to be assessed. 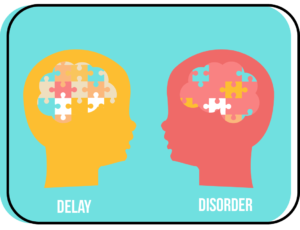 As soon as a delay or disorder is suspected, early intervention is highly recommended. How long will the whole treatment last? There is no fixed duration on how long your child will undergo speech therapy. 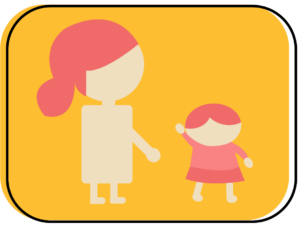 It depends on how you, your child and your speech-language pathologist will work together consistently to address your child’s communication problem.